The Exp-403 is our brand new entry level premium machine. 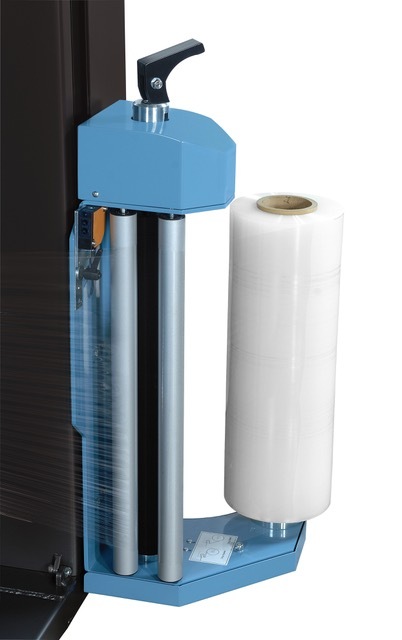 Despite the low price the operator has full control over how many wraps are applied to the top and bottom of the pallet giving you full control over how much film you apply to the pallet, something you would associate with machines costing much more. 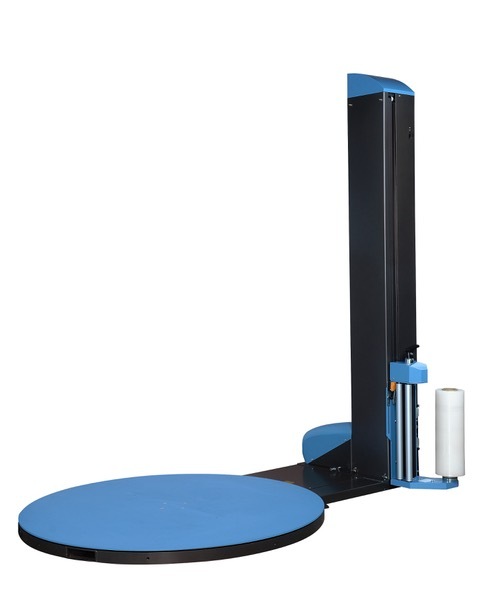 Excellent build quality, durability and user friendly. 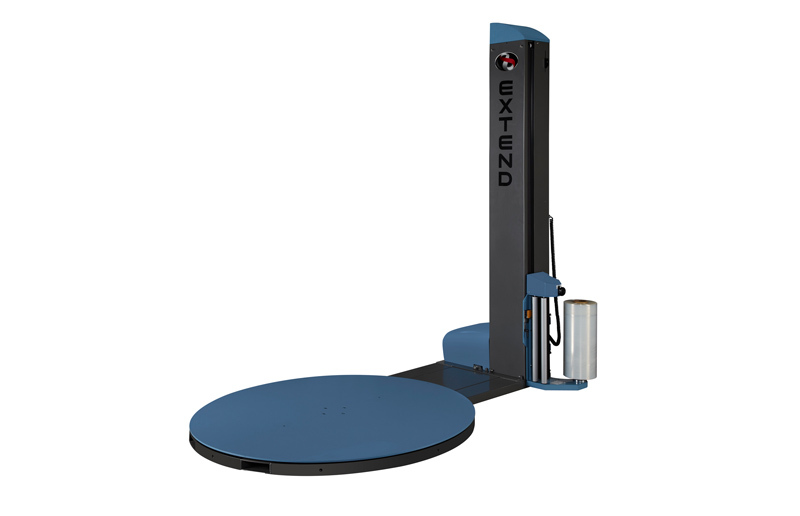 The Exp-403 is set to become one of our biggest selling machines.